Though she grew up in rural Pennsylvania, Rachel Carson dreamed of the sea. In 1936 she began work with the Bureau of Fisheries and soon after published Under the Sea Wind, her first of many nature books. Her 1962 bestseller, Silent Spring, sent shockwaves through the country and warned of the dangers of DDT and other pesticides. 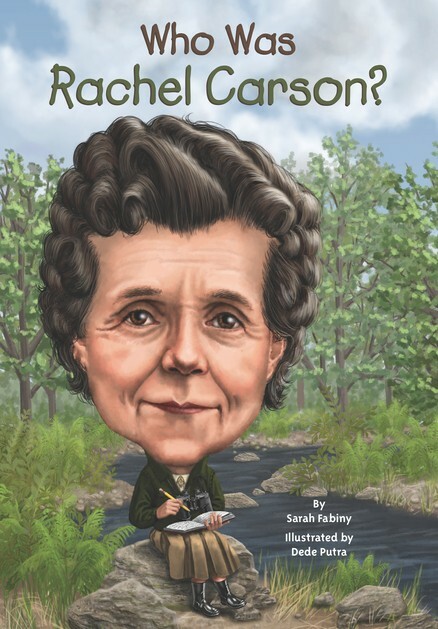 A pioneering environmentalist,Rachel Carson helped awaken the global consciousness for conservation and preservation. 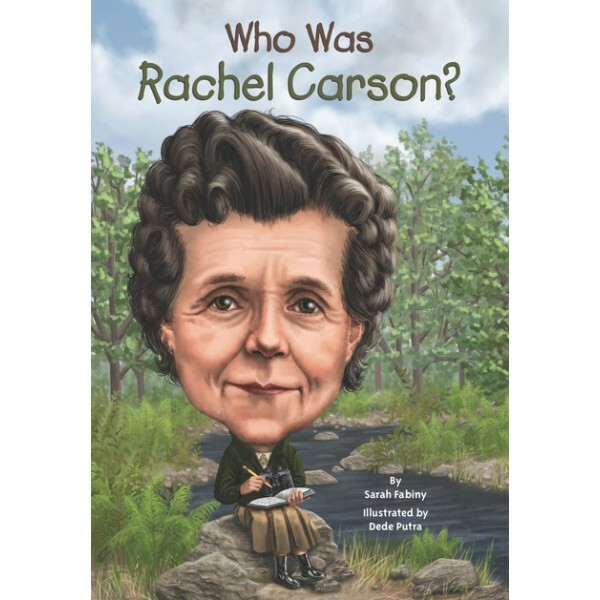 For more products featuring this groundbreaking conservationist, visit our Rachel Carson Collection.